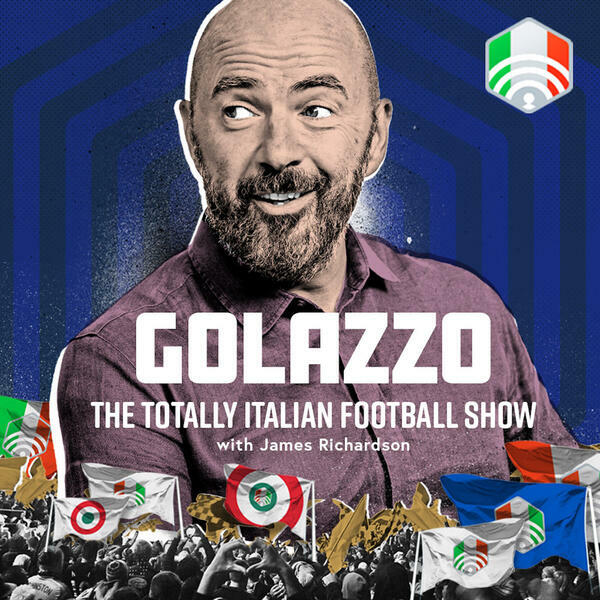 This week on Golazzo, Jimbo, James Horncastle and Gab Marcotti examine one of the most notorious owners in Serie A history – Cecchi Gori. An Oscar-winning producer turned eccentric football club supremo, life under Gori for La Viola was a rollercoaster from 1993 to 2002. Batistuta, Laudrup, Effenberg, Rui Costa – all players that Fiorentina fans could enjoy. They also got relegated and went out of business. Plenty going on in Serie A. We discuss the European draws for Juve and Napoli. And is Gianluca Vialli about to return to Sampdoria?